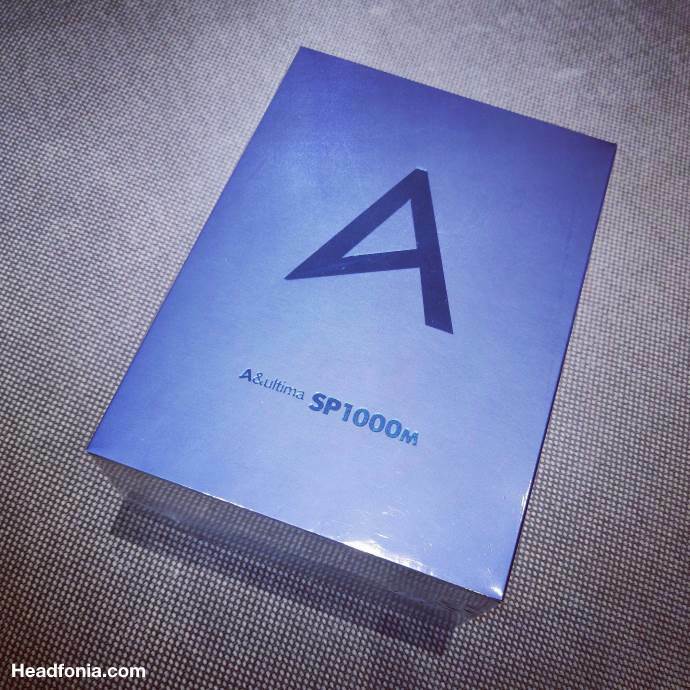 The SP1000M is a new smaller version of the SP1000 from the South Korean Astell&Kern. Disclaimer: The star of this weeks’ picture Sunday is the SP1000M. This post is a part of our Picture Sunday series and the SP1000M was sent to us for a full review including comparison to its big brother. I’m not going to keep repeating who exactly A&K is, so let’s just copy/paste. The SE100 is one of Astell&Kern’s higher end players from their A&Futura product line. Disclaimer: The SE100 was sent to us free of charge by Astell&Kern directly in exchange for this review. The SE100 unit is being returned next week to AK. All AK samples are loaners. We continue our $50k anniversary celebration giveaway with one of my personal universal IEM favorites, the Billie Jean from Astell&Kern!! It could be all yours, just keep reading and enter the giveaway! We had a lot of interest in the AudioQuest DragonFly giveaway but there can be only one winner, and that is: Felipe from Brasil! Congratulations. You’ll be contacted very soon, please get in touch. The A&norma SR15 is Astell&Kern’s latest entry level DAP and the spiritual successor of the AK70 MK2. Today we’ll find out how it performs. Disclaimer: Astell&Kern provided the SR15 for this review at no cost. It is a loaner and will be returned to Astell&Kern. AK is not a site advertiser and in no way affiliated with Headfonia. Many thanks for the opportunity to review the SR15. Astell&Kern is not only about to introduce a new portable audio player in the SP1000M but is in the process of reworking the firmware on many of their existing models to add a pseudo-app store that allows users to optionally add streaming services such as Spotify, Soundcloud and Pandora to their player. Along for the ride come native interfaces – including Tidal – and offline support. Astell&Kern is the driving force in the high end DAP market. Their products are considered some of the very best. The recently launched SR15 is their new entry model. A first glance at it now, on Headfonia! Disclaimer: This post is part of our Picture Sunday series, you can find all of the previous ones here. 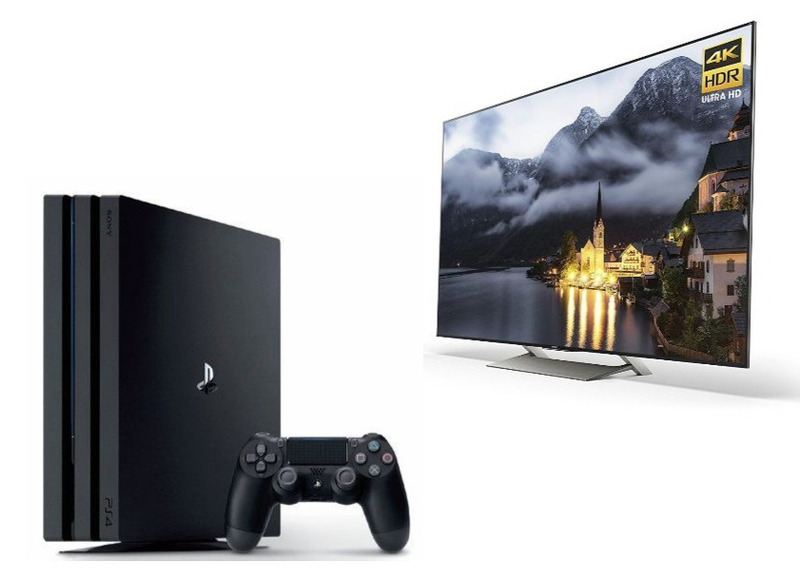 How Do I Connect a PS4 and BD Player to My Soundbar?